Gold leaf block ice. 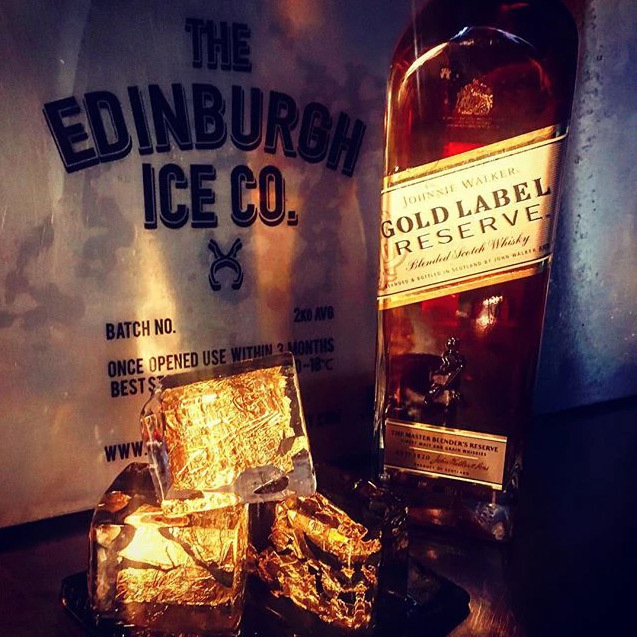 When you can have a life of luxury ice and luxury whisky, why settle for anything else. The gold leaf block ice is a stunning example of the versatility and benefits of clear block ice.